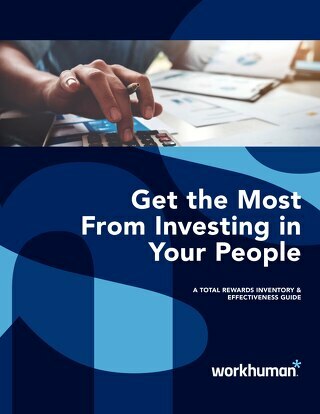 Peruse the latest research from the WorkHuman Analytics & Research Institute. As organizations, we too often approach learning as a discrete point in time. 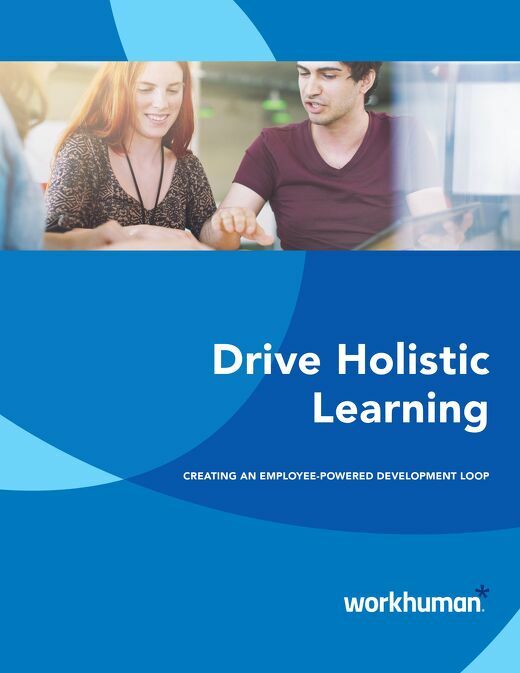 The solution lies in a more holistic approach, driven by employees themselves. Do you want to modernize your employee recognition program, but find yourself limited by budget constraints? Discover where you may have hidden recognition budget or potential funding options. Compensation and benefits practitioners can do a lot with just a few tweaks, by offering flexible, innovative benefits that really differentiate the organization. A social recognition program can be used to highlight regulatory requirements, transfer knowledge, and be tied to business strategy and company goals. Forward-thinking HR leaders in healthcare are embracing a new era that brings more humanity to the workplace. While there is no simple solution for mitigating the bias that can lead to pay inequity, a modern total rewards strategy can be a smart step in the right direction. Instead of simply diagnosing and gathering information, we now have a new, human-driven world of HR that can proactively encourage and support employees. 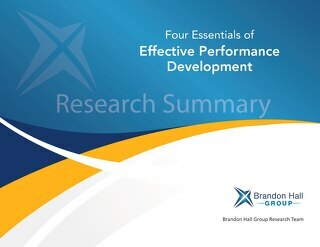 Learn 10 ways we have outgrown traditional performance management. If they feel familiar, you may want to explore whether your current performance management technologies need an overhaul. According to Gartner, “by 2022, 70% of large and midsize enterprises will use some form of technology for recognition and reward." 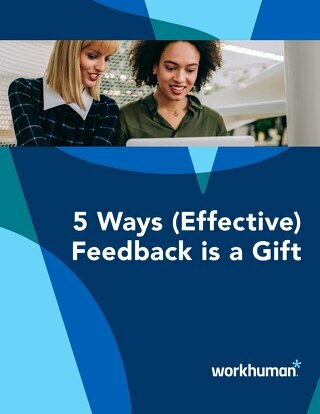 This IBM and Workhuman report shows how human workplace practices like trust, co-worker relationships, recognition, and work-life balance impact the experience of healthcare workers. As organizations focus on connection, communication, and well-being, leaders need to know which practices are effective in transforming culture.